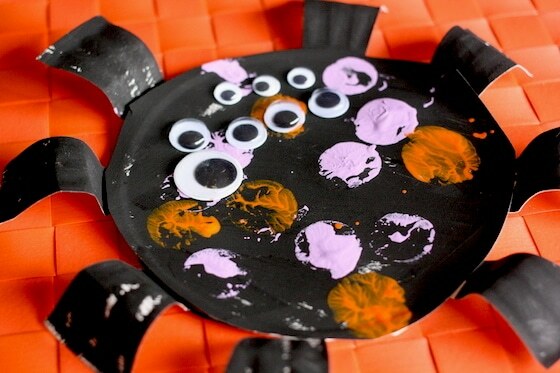 Toddlers and preschoolers will love this paper plate spider craft. 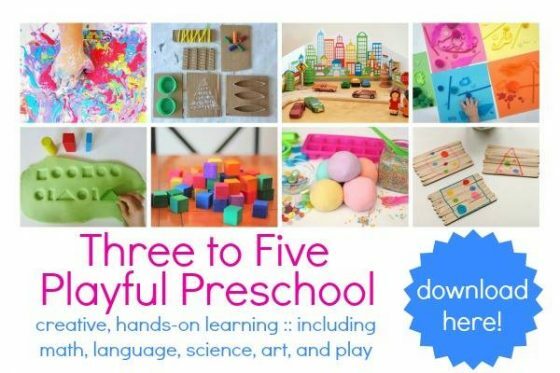 It’ll have them painting, cutting, stamping and gluing… all the crafty stuff that little kids love best. 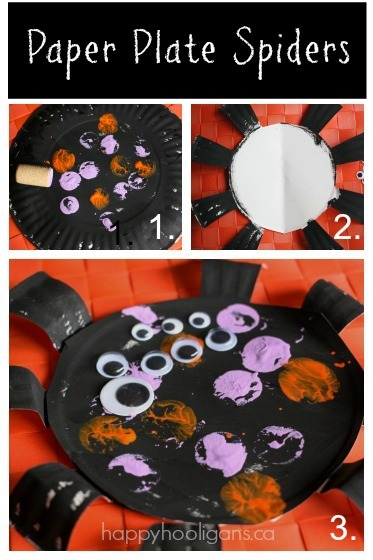 With Halloween just around the corner, you and your kids will be looking for lots of “spooky crafts” to make this month. Lucky you! 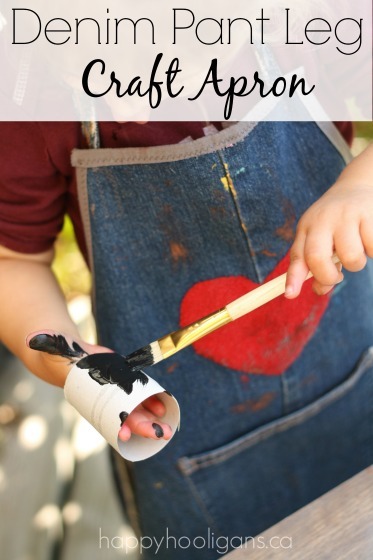 I have 21 easy Halloween crafts for little ones right here for you, and I’ll be sharing a few more in the days to come. 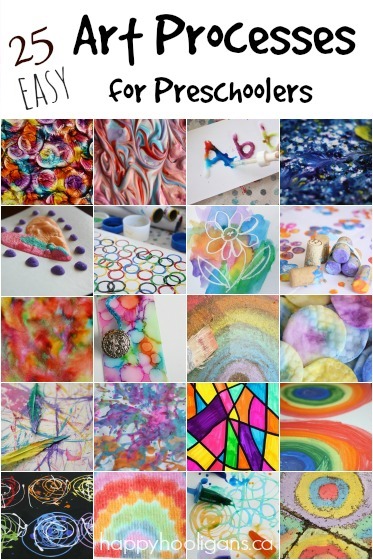 I also have a complete A-Z paper plate crafts collection where you’ll find one or more easy, awesome paper plate crafts for every letter of the alphabet! The hooligans and I have made several spider crafts in the past, but this is our first paper plate spider. I LOVE crafting with paper plates! I always have a big stack of the cheap ones in my craft room. They’re so versatile. 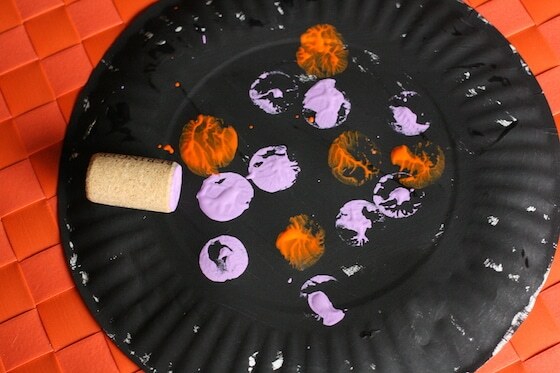 You can turn a paper plate into just about anything when you’re stuck for a craft idea. Ok! Let’s make our Halloween spider! 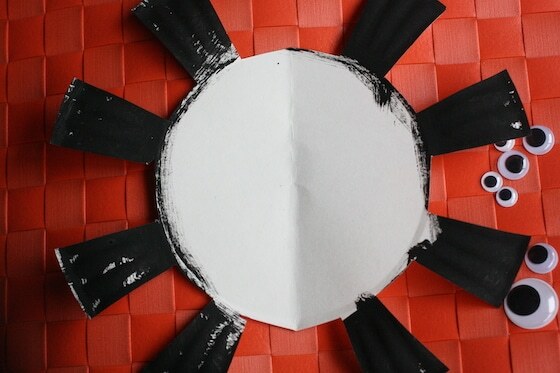 Begin by painting your paper plates black. 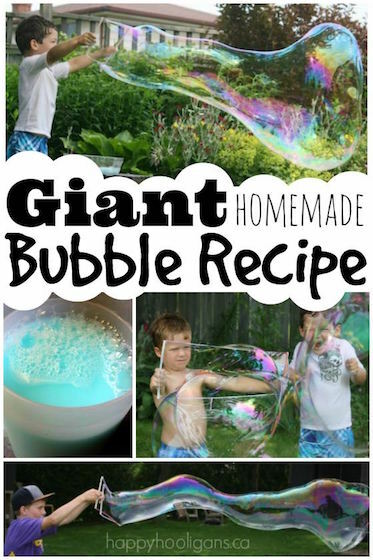 If your child would rather use a different colour, go for it! Colourful spiders would look great! We’re only using the centre of one plate for the spider’s body, so cut off the outer rim. There’s usually a line distinguishing the centre of the plate and the rim. Encourage your child to follow that line. Don’t worry about it being perfect. Practicing those scissor skills are more important than getting it exactly right, and the process is much more important than a perfect end-result. 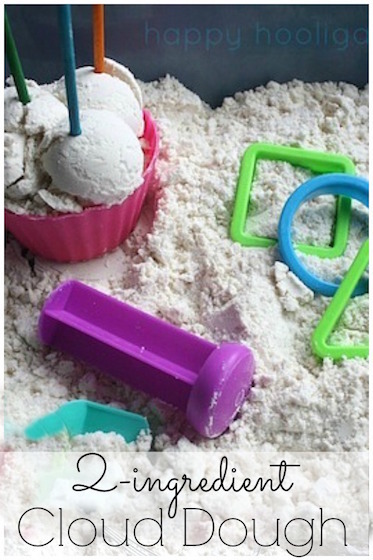 Plus, your child’s crafts will be much more adorable if they’re a little quirky-looking. Have your child dip the cork into a puddle of coloured paint and dot it all over the spider’s back. We do a lot of stamping with corks here. The hooligans love the process, and corks are easy for a small hand to hold. For the legs of your spider, fold a paper plate in half. Mark 4 legs on one half. With the plate still folded in half, go through both layers, cutting out the spaces in between the legs. Open the plate back up, and ta-daaa: spider legs! Confession: I found it a bit confusing to distinguish between the legs and the negative space in-between, and I cut off a couple of legs on the first attempt. I ended up with a 6-legged amputee arachnid. Oopsy! Second time around I drew the legs on the plate, and then made a little squiggle on all the spaces in between. I knew to cut out the pieces with a squiggle on them. Problem solved. 8-legged spider guaranteed. Now your child can glue the body of the spider on top of the legs and then glue the googly eyes in place. Finish by slightly bending or curling your spider’s legs up and under a bit. And there you have it! A cute little paper plate spider to dangle in a window or over a door in the weeks leading up to Halloween! Totally inspired us to make our own paper plate spiders! Yay! 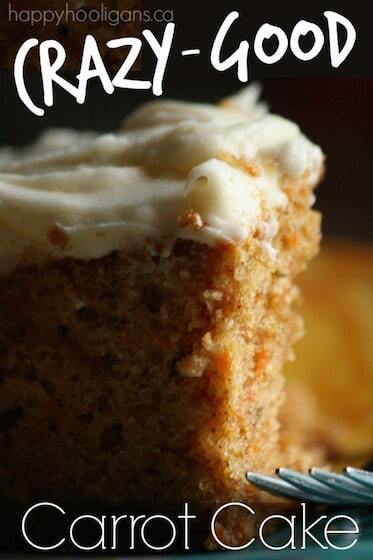 So glad you made some too, Kim!